Katherine and Argemira co-chair the Law Student Committee. This committee shall (A) assist the Association with all functions undertaken by the Association which affect law students, and (B) perform such other tasks as the Board may request. 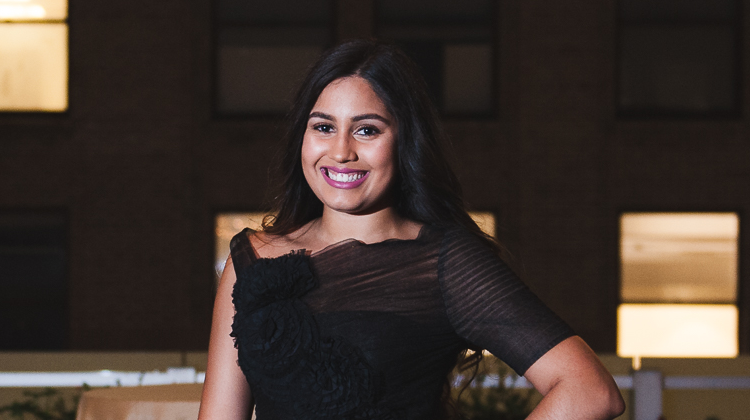 Argemira is a 2L at Columbia law school, where she is a Social Justice Chair of the Latino Law Students Association, Pro Bono Coordinator of the Society for Immigrant and Refugee Rights, and a staff editor on the Columbia Human Rights Review. Prior to beginning law school, Argemira worked in the Special Victims Bureau of the Queens District Attorney’s Office. She completed her undergraduate degree at Franklin & Marshall College, where she studied Government and International Studies. She studied abroad four times while there, and pursued a fellowship with Human Rights Watch in Buenos Aires, Argentina, for a year afterward. In her spare time, Argemira enjoys traveling, woodcarving and long walks. 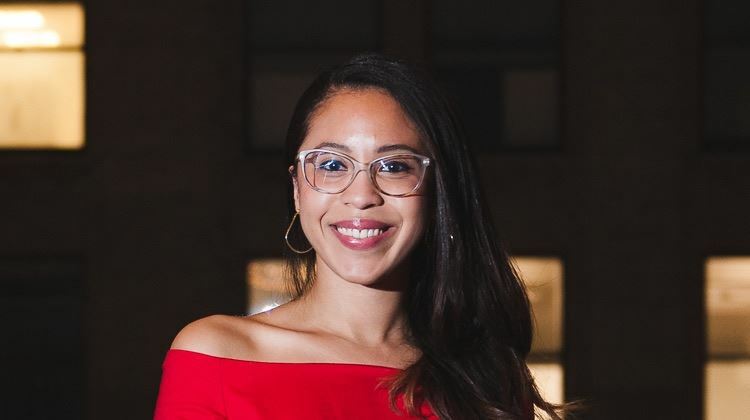 Katherine Nuñez is a Brooklyn native and a 2L at Columbia Law School. She completed her B.A. in American Studies with minors in Latina/o Studies, Africana Studies, and Global Studies at Williams College. In addition to her position as student committee co-chair for the DBA, Katherine is currently the president of Columbia's Mentoring Youth Through Legal Education chapter, Professional Development Chair of LaLSA, Co-Membership chair of First Generation Professionals, Gala Co-Chair of BLSA, and a staff editor of the Columbia's Journal of Race and Law. In her spare time, Katherine enjoys dancing and spending time with her family.